The designer company will now be producing 1,200 to 2,000 of its Carrera Connected per week. As Tag Heuer faces a rising demand for its wearable technology from retailers, the designer brand has chosen to boost the production of its Carrera Connected smartwatch device by a considerable amount. The Swiss watchmaker will now be increasing the rate of wearables production to 1,200 to 2,000 weekly units. This wearable technology is designed to be a highly attractive and very chic version of an Android Wear smartwatch. According to the CEO of the company, Jean Claude Biver, Tag Heuer will also be stopping all its online sales of this device until around May or June 2016 in order to give the company the opportunity to catch up with the tremendous demand from retailers selling in-store. This device represents the first entry of a luxury watch manufacturer into wearable technology. Biver brought Tag Heuer into this category with a massive amount of popularity, at just the time when people were starting to have genuine doubts as to whether or not there would ever be a luxury smartwatch based on the Android Wear operating system. Among the features that make the Carrera wearables stand out in this category include the titanium construction, as well as the trans-reflective display. The appearance of the device is quite chic, with an elegance that takes it a full step above most of the other smartwatches that are currently available. 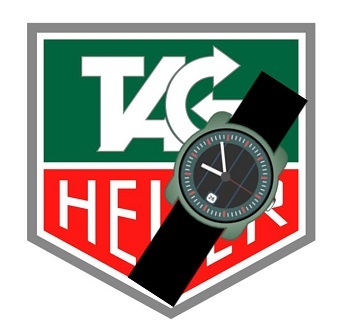 Biver has since stated that Tag Heuer intends to continue producing Connected wearable technology devices and that new models will likely become available as soon as late 2016 or early 2017. This, in response to the large and growing interest that consumers have already shown in high end smartwatches. 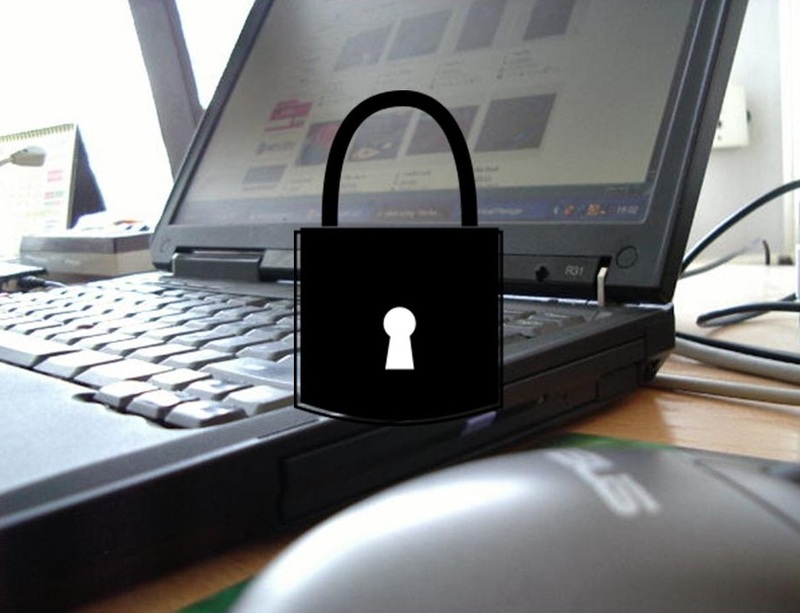 Many have speculated that the next models of the devices that the designer will issue will probably feature gold components as well as the possibility of the inclusion of diamonds.